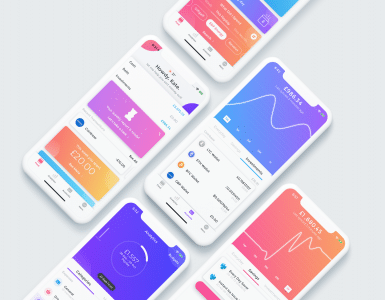 London, October 30, 2018 — Emma, the personal financial advocate, today introduced a fintech Marketplace to allow customers to easily, and securely, connect for financial services through the Emma app. The Marketplace gives Emma customers the ability to see their financial life in one place, with access to pension, investing and rent repayment products at launch. The first group of partners in the Marketplace today includes digital investing service Wealthsimple, pension manager PensionBee and rent recognition platform CreditLadder. “Emma was built to empower millions of individuals to live a better and more fulfilling financial life. We believe a true financial advocate needs to bring transparency and clarity in people’s lives on every front. We started this journey with traditional products and we are now rushing to have a wider range of services integrated.” – Edoardo Moreni, CEO of Emma. 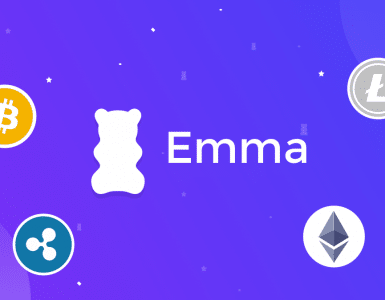 After successfully launching a Cryptocurrency integration and opening up to a new emerging asset class, Emma is including other financial services and launching a Marketplace offering. For the first time, consumers will have a complete overview of their financial life in one secure platform. 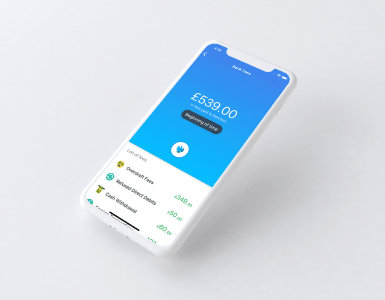 Emma is currently building the banking app for millennials (iOS and Android), a mobile only solution that helps consumers avoid overdrafts, find and cancel subscriptions, track debt and save money. The product aims at providing a consumer focused banking experience, with the goal to improve the financial life of its users. “Just like Emma’s founders, we believe consumer empowerment starts with seeing your entire financial universe in one place. Pensions have been left out of mainstream finance for too long now and savers have suffered greatly as a result. Today we are very proud to take another step forward for pensions savers and announce our latest integration for existing users with Emma.” – Clare Reilly, Head of Corporate Development, PensionBee. “By making financial services more accessible, we have the opportunity to empower a new generation of people to reach their financial goals and the introduction of Emma’s Marketplace is a great step towards accomplishing this. 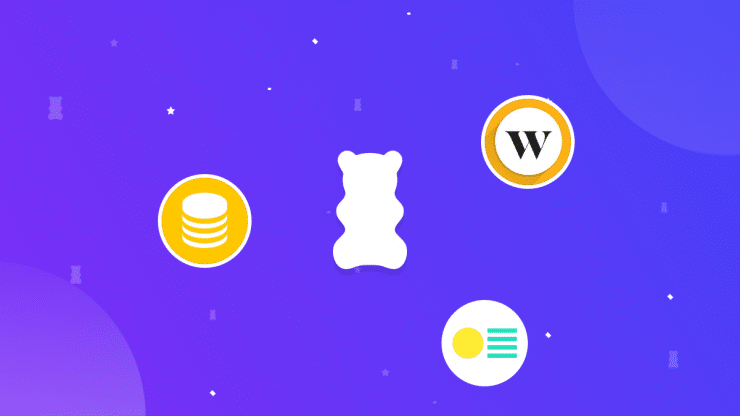 Emma share our values for transparent and affordable financial services and we’re excited to collaborate with their team to offer investing to customers.” – Toby Triebel, CEO Europe, Wealthsimple. “Not so long ago it would have been difficult to imagine anyone could manage so many aspects of their personal finances via a single smartphone app, but Emma has achieved this and we believe its Marketplace will be a success. Like Emma, we have been striving ever since we launched to help people take control of their finances, in our case by enabling their rent payments to be recognised and added to their credit history, ultimately helping them access better deals from utility suppliers and loan, credit card and mortgage providers.” – Sheraz Dar, CEO of CreditLadder. In the past years, managing money has become extremely difficult. People tend to have multiple accounts, several contracts, different credit cards and the challenges of having everything under control keep growing. Emma wants to put an end to this. Money management should be easy and straightforward. Consumers should be able to access all the information regarding their personal finance from the push of a button.